Holistic and natural health has many forms. So here we'll answer the question, what is earth grounding? 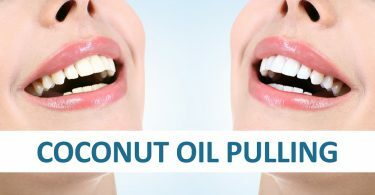 You may think about natural products for your skin and hair using ingredients like coconut oil, witch hazel, and avocados. Or maybe you lean more towards essential oils, natural herbs, and healing crystals. While this is all considered great for health and wellness, there is a lot more to it than that. Some holistic healing practices are more about the mind, rather than the physical state. For example, things like Yoga, meditation, mindfulness, and journaling. One holistic practice that is healing to your physical, mental and emotional state is Earth grounding. Used to help ground you, earthing is the process of absorbing earth's free-flowing electrons from its surface through the soles of your feet. Keep reading to learn more about earth grounding (earthing and grounding), and how it can help you each day. When it comes to earthing and how it works, it helps to understand what exactly it is and why you should be doing it. This will help to give you more insight so you can decide if it is something you want to explore further. Earthing is simply a practice where you put a part of your body in contact with the earth’s surface. This can be any part of your body and any surface, but it is most often done with bare feet. This tends to be the easiest and most convenient method. Though, if you want to put your hands on the earth’s surface while sitting on the ground, you can definitely do that. What Part of the Earth? 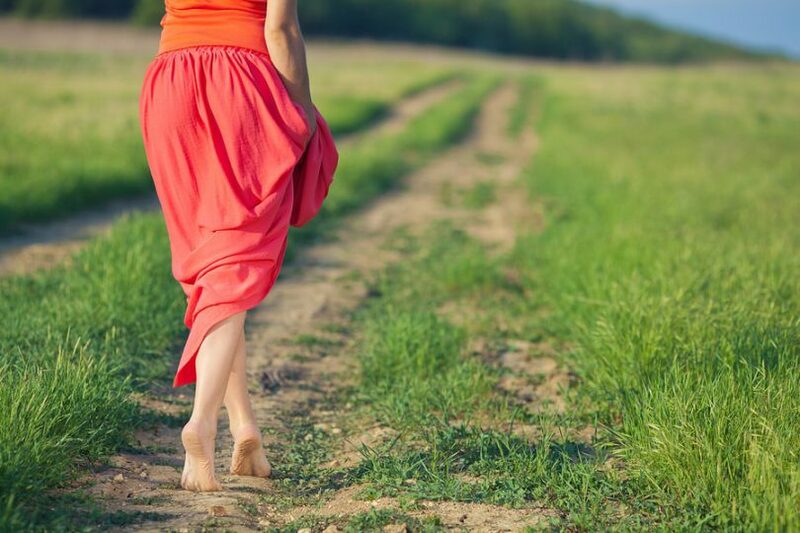 If you are standing on flat ground with bare feet, choose a natural surface like soil and grass, as opposed to a road with gravel or concrete, which is not direct contact. What you will notice is that when you spend some time connecting with the earth directly, it starts providing a lot of amazing healing benefits. This is great for physical and mental benefits. Now that you have a better understanding what Earthing is, it is time to learn about the benefits and exactly why it is so beneficial for you. Studies support the concept that the Earth's electrons induce many physiological changes, including reduced pain, better sleep, a shift from sympathetic to parasympathetic tone in the autonomic nervous system, and a blood-thinning effect. This research can be found in a new book entitle Earthing. Yes, you can feel better just by standing outside barefooted! You can use Earthing for the above benefits, but you can also use it in conjunction with grounding. This is what I mean by “earth grounding”. Grounding is a type of skill that certain people learn to handle their own emotions or those around them. Everyone does grounding for different reasons. There are those with high-stress jobs and others with severe anxiety and panic attacks. Also, there are empaths who need to ground themselves so they don't become overwhelmed by other peoples emotions around them. People who are sensitive to other peoples thoughts and emotions can benefit greatly from earth grounding. Also, in Ayurveda people who have light body types (Vata/Pitta) and tend to be more ethereal in nature find grounding very beneficial. Especially Vata types tend to be the most ungrounded of the three-dosha or body types. Grounding is not necessary for everyone, but it definitely has its advantages. When you learn this essential skill along with earthing, you become more balanced inside and out. You can handle your emotions and those around you and have a safe place to de-stress. Stand on soil or dirt with your bare feet – One of the easiest ways to do earthing for grounding yourself is to stand outside on soil or dirt. Just make sure it is natural earth and not manmade. Stand on real grass – Again, it is only earthing if you are touching something that is from the earth. Real grass that grows in soil from seed counts, but not synthetic grass. Stand on the sand at the beach – If you are at the beach, you can also stand in the sand. Lay down on the grass or beach – Again, at the beach or park, stand on the ground or lay down without a towel or blanket underneath you for grounding. Stand in natural water – Water also counts as the earth’s natural surface, so you can stand in a natural ocean, lake, or river, as long as it is not manmade. Touch your hands to the ground – Finally, you can use other parts of your body for earthing and grounding as well. If you are sitting on the ground, touch your hands to sand or dirt to help ground yourself. You can also do earthing and grounding indoors. This might be necessary if it's nasty outside, or you can't get out for long enough, especially with bare feet. If it is the winter, you don’t want to go outside and stand on freezing grass or soil with no shoes on. 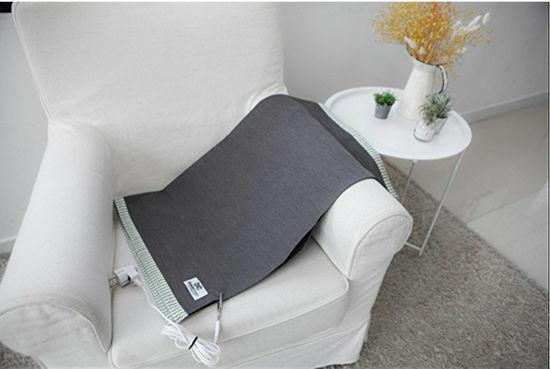 Use an earthing mat – Earthing mats are made explicitly for earthing when you can’t get outside or don’t have any natural surfaces outside your home. These are great for people who live in apartments or condos without a lawn. I spend a lot of time in front of a computer, so I use this one under my legs while working to reduce EMFs I'm exposed to. We also started using an earthing sheet on our bed, and both my husband and I swear our night-time sleep has significantly improved. The basic science of an earthing mat or sheet is that it allows you to ground while indoors. They allow earth's natural electrons to flow up through the ground wire and onto the mat, even if you are on the top floor of a high rise. There might be a situation where doing earthing indoors is better than going outside. This is usually when ground currents are a big concern. If there is a lot of electric energy in the ground, such as in a big city, it won’t be relaxing or therapeutic to stand on the ground. In this case, stay indoors and use an earthing mat instead. If you're like me and feel that earthing and grounding are something you need to do more of for mental and emotional health, here are some additional practices you can do inside or out / on or off your earthing mat. When you breathe deep your body will react in many healing ways. First off, you will reduce stress and blood pressure. Deep breathing also promotes better circulation and blood flow. The best part is it requires nothing more than relaxing and focusing on your breath. Take a deep breath, hold it for a few seconds, then exhale. Hold the intention to relax and clear your mind as your focus on each breath you are inhaling and exhaling. Another technique is to connect with your body. Here you are going to focus on each part of your body from head to toe. To connect with your body, first take a few minutes to relax in one spot, preferably while either sitting or laying down. Start anywhere you want, but many people will start from the top and work their way down. Focus on your head or face, experiencing sensations and connecting to it. Move down your body one area at a time. Start with your eyes, ears, and nose, moving down to your neck and chest, abdomen, arms, legs and all the way down to your feet. This is a form of Yoga Nidra that invites your innate intelligence and clarity of awareness to rise to the surface of your consciousness. All the while your body experiences profound relaxation and restoration. Like I said at the beginning, Earth grounding is free and relatively easy to do… So why not give it a try and spend some time barefoot outdoors and see if you don't feel better. There are no side effects! Have you ever tried Earth grounding? Do you think it sounds a bit crazy? Tell me about it below!